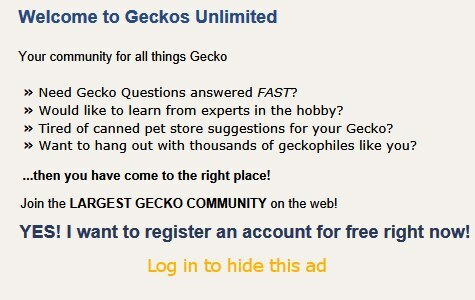 Sticky: What morph is my leopard gecko??? what morph/ breed is my leopard gecko? juvenile leopard gecko morph help please! Can someone help me identify my leopard gecko morph. Blizzard / murphys patternless ? ?